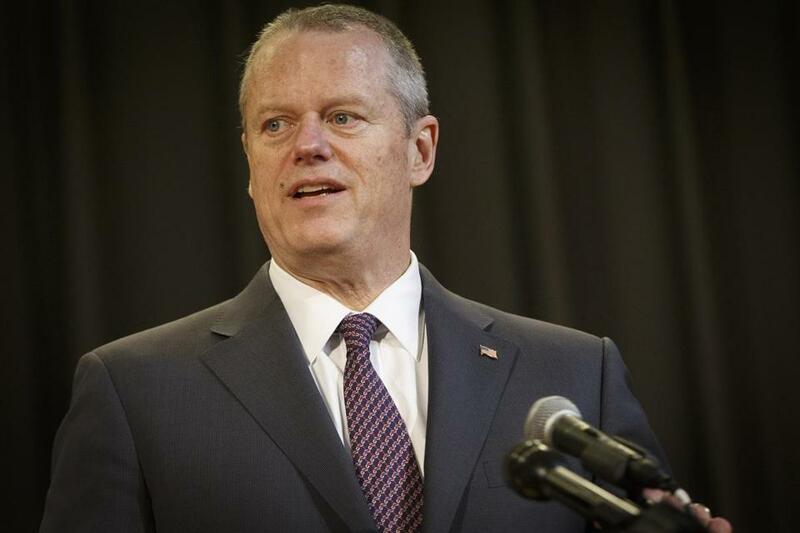 “This is a perfect example of honoring the past and building and looking to and grabbing as fast as we can to the future,’’ said Governor Charlie Baker. LOWELL — The University of Massachusetts Lowell is returning to its textile roots, albeit with a high-tech spin. The school plans to open the Fabric Discovery Center later this year with the help of an $11.3 million grant from the state, Governor Charlie Baker and university officials announced on Wednesday. The facility, which will be built on two floors of converted textile mill in downtown Lowell, is one of several centers the state is rolling out as it invests in developing a wave of sophisticated fabrics that incorporate sensors and technology to help industries, hospitals, the military, and consumers. The Lowell center will concentrate on the development, testing, and manufacturing of consumer and commercial fabrics that are blended with flexible electronics. The state announced the launch of another center last week at the Massachusetts Institute of Technology’s Lincoln Laboratory that will focus on developing fabrics for military use. “This is a perfect example of honoring the past and building and looking to and grabbing as fast as we can to the future,” Baker said in announcing the funding. UMass Lowell was born out of the Lowell Textile Institute, founded in 1895 as the city became a center of fabric manufacturing in the Industrial Revolution. At that time, the school was focused on researching the production of traditional fabrics, such as cotton and wool. Those traditional textile mills, along with the thousands of labor-intensive manufacturing jobs they provided, are gone. But the Fabric Discovery Center seeks to spur a new generation of textile manufacturers and high-tech jobs, said Julie Chen, the vice chancellor for research and innovation at UMass Lowell. The center will look at creating fabrics that incorporate technology to detect, for example, when a wearer is dehydrated or that can be wrapped around pipes so companies know if there’s a leak, or be inserted into the body to help organs heal, Chen said. The grant money will fund the building of the facility and the purchase of equipment needed to test and manufacturer the fabrics and train students to work with this next generation of textiles, Chen said. Companies and startups in the region are experimenting with these new fabrics but can’t always invest in the expensive equipment to test for durability, moisture, and temperature and to manufacture samples to show investors, Chen said. The UMass facility and its equipment should open more opportunities to these firms, with the aim of also drawing other startups to consider moving their companies nearby, she said. Massachusetts has set aside about $100 million to invest over five years in advanced manufacturing. The federal government has also poured money into innovative textile development. Last year, the Department of Defense announced it had invested in a $317 million venture run by the Advanced Functional Fabrics of America, an independent nonprofit founded by MIT, to support projects that integrate fibers and yarns with circuits, LEDs, and solar cells, among other technologies. For the companies that have been working on textile technology and flexible electronics, the investment and interest by the state and federal government, along with academic institutions, can’t come soon enough. Joseph M. Kunze, the founder of SI2 Technologies Inc., a military contractor in Billerica that manufactures miniature communication antennas, said that when he started his company in 2003 he expected the technology to print electronics into any material would be available within a few years. He’s still waiting, Kunze said, but he hopes the investment by the state will speed up innovation.